Luster, semi-gloss finish-especially suited for protecting high key photography. Clear finish will not scuff or veil shadow detail. 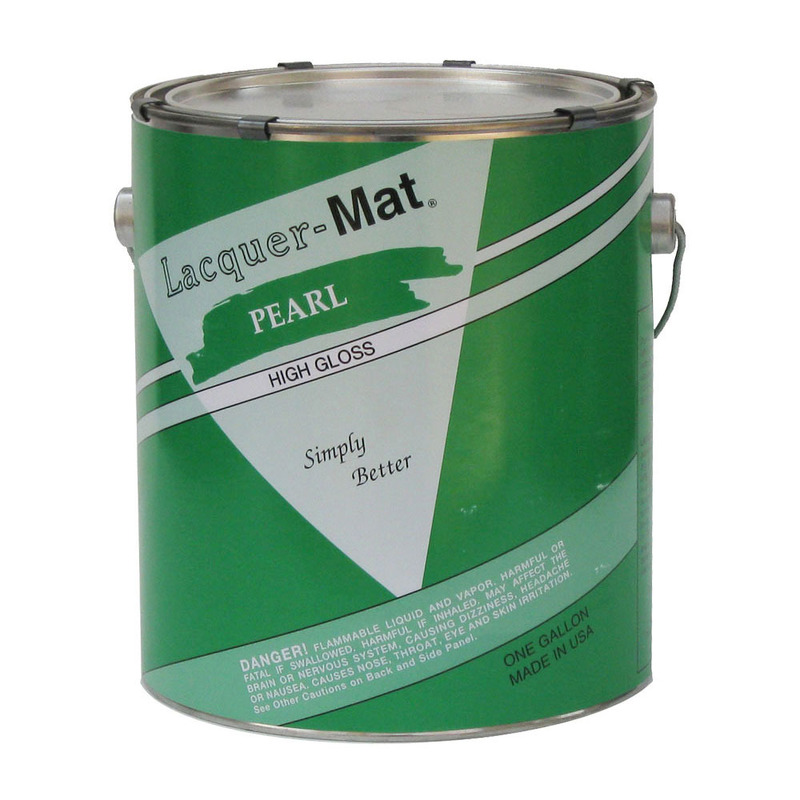 Customers who purchased a Lacquer-Mat Pearl Gallons also purchased these items.